All you need to do is take a look at the roads any time of day you are driving, and you can clearly see that there are more commercial trucks and big rigs out on the road than ever before. Trucks rule the roads day and night, especially in larger areas around Los Angeles and Long Beach, so learning to deal with them on the roadways is a fact of life. Unfortunately, with more trucks means the potential for more accidents and the likelihood of getting involved in an accident with a truck grows for you all the time. If you find yourself in a vehicle accident where a truck is involved, you may want the help of a specialist like a truck accident lawyer in Long Beach to help you out. 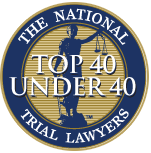 There are certainly plenty of accident lawyers available in the area that you can select from, but in a situation like this, you are going to want an expert on your side. Involvement in an accident with a truck often bringsa number of special circumstances with it. You are dealing with contract drivers, trucking companies, firms that own that cargo and more. All of this means there are likely multiple insurance companies involved in the process, creating more havoc and confusion for you to deal with. A lawyer with experience in this area will have the familiarity in dealing with different companies, lawyers and insurance companies all at once and can sort everything out for you. When you have an expert truck accident lawyer in Long Beach on your side, you have the best chance of getting the top compensation you are allowed for your case. Injuries that you suffer in an accident with a truck can often be quite severe, and you may require lengthy medical care for weeks or months or even the rest of your life. A good lawyer will make sure any judgment or settlement provides properly for you, compensating you for damages, medical bills, trauma, pain and suffering, lost wages and more. 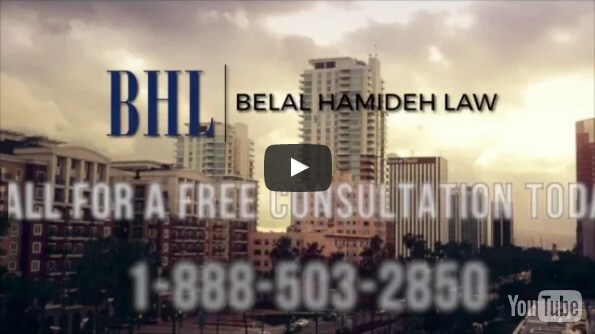 If you need a specialist like a truck accident lawyer in Long Beach, then you want to call us at Belal Hamideh Law. We are experts in injury and accident cases, including truck accidents, and know just how to proceed with a case like yours. You can reach out and discuss your case with us by calling our office at 888-503-2850, so we can learn about your case, find the best strategy to help you and work towards getting you the best settlement possible.